It's not often we see a concert from Ohta, but he's doing one to help those affected by the recent Hokkaido earthquake. 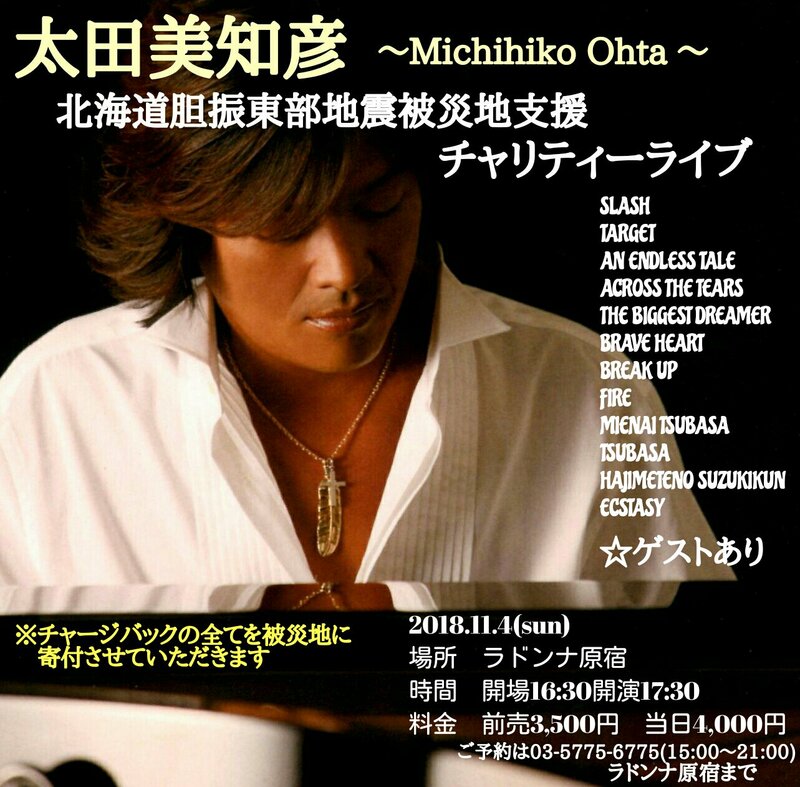 Michihiko Ohta -Hokkaido Eastern Earthquake Disaster Support Charity Live- will be a benefit concert with all proceeds being donated to help those affected by the recent Hokkaido Eastern Iburi earthquake. It'll take place on November 4th at the Music Restaurant LaDonna in Harajuka. This is a small personal upscale music venue, which should lead to a very special unique event if you are able to go. Doors open at 4:30pm with the concert beginning at 5:30pm. Ohta will be performing a range of music that he was involved with and known for, including a number of popular Digimon songs, with any potential guests being left a mystery for now. 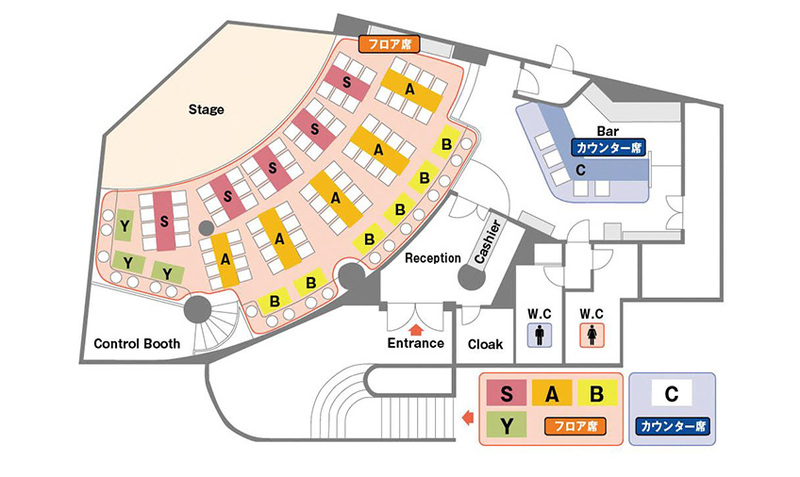 Advance tickets can be bought here for 3,500 yen each, while tickets will be 4,000 yen at the door if any are still available. Should be an exciting event, hopefully someone is able to go and we can get a report about it afterwards. That's cool. Wish I could be there. He's the best part of Digimon music.